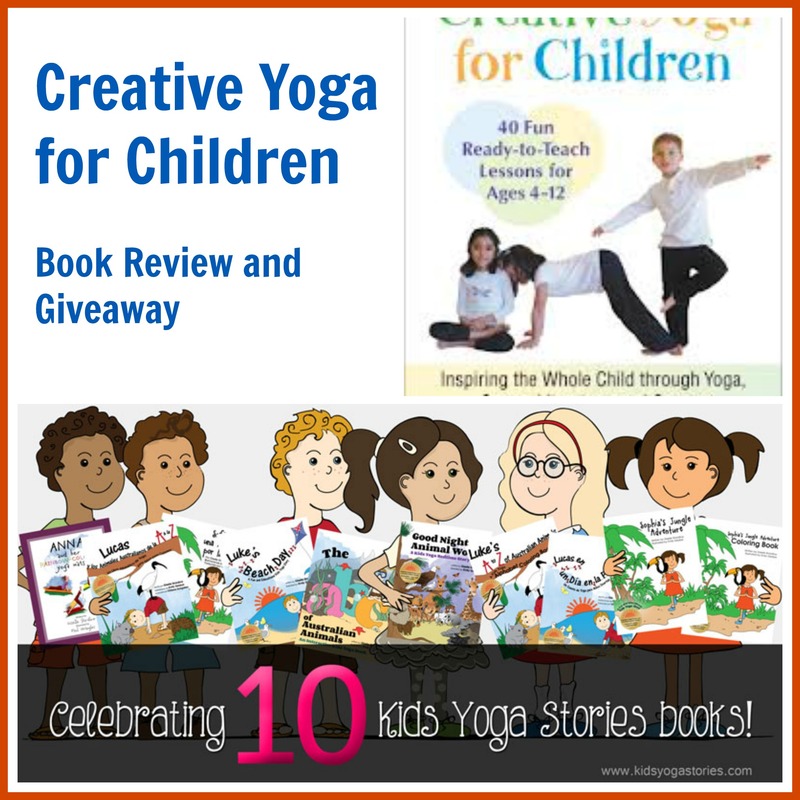 This is week #5 in our 10-Week Kids Yoga Resources Reviews and Giveaways. I first learned about the book, Creative Yoga for Children: 40 Fun Ready-to-Teach Lessons for Ages 4-12 by Adrienne Rawlinson, in the Yoga Journal. 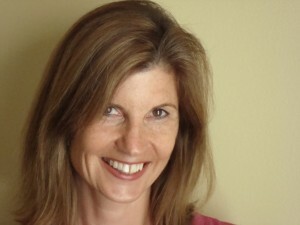 Adrienne Rawlinson is a Montessori teacher and certified yoga instructor who currently lives in Ontario, Canada. As I read this, I literally didn’t know whether to cry or laugh. I had the exactly the same experience with my mom in the 1970s, except we were living in Manitoba, Canada. My mom used to watch yoga videos by Kareen Zebroff. Anyways, it was a wonderful way to feel connected to the author through a shared experience. The author is also a teacher and looking for ways to apply the yoga principles into the classroom. Class themes separated into classes for ages four to six, seven to nine, and ten to twelve. Forty kids yoga lesson plans, each with the different elements of a lesson plan including Educational Elements, Props, Intention, Warm-up, Connect, Activity, Breath, Arts and Crafts, Book, Partner Pose, Meditation, and Gratitude. Black-and-white photos of the teacher and students demonstrating the poses. Excellent resource book for teachers who are looking to add some fun and movement to their curriculum throughout the year. Themes that I would have used as a teacher include The Sea, Halloween, The Universe and Beyond, Our Earth, Forest Life, Countries of the World, The Body Systems, Environmental Action, De-Stress to Study, The Earth’s Elements, and Healthy Food Choices. List of thirty six Arts and Crafts ideas to integrate into your yoga session. Partner Pose Guide with twelve detailed description of how-to do the poses. Pictures of poses broken into categories of Sea Creatures, Birds, Mammals, Reptiles, Insects, Vegetables, and Minerals that are easy to reference. Mudra Guide and Breathing Techniques at the back of the book. 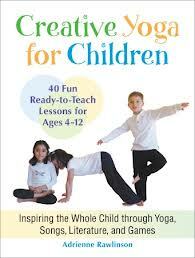 The Creative Yoga for Children book aims to inspire the whole child through yoga, songs, literature and games. I highly recommend this creative kids yoga book to teachers who are interested in practicing yoga in the classroom. It is a perfect go-to resource to have on your bookshelf and bring out throughout the year when you are teaching different themes. The book’s ideas will also spark your imagination to create your own yoga themed sessions. You will be equipped with ways to incorporate the different elements of yoga, including physical postures, character education, meditation, relaxation, and breathing techniques. Many of you ask about how to do yoga with your children. I hope this creative kids yoga book provides you with some inspiration! 1. Entries are to US addresses only. 6. Kids Yoga Stories and North Atlantic Books accept no responsibility or liability for any injuries or losses that may result from practicing the yoga poses in the books. Please ensure your own safety and the safety of the children. 7. You must enter the contest giveaway with a valid email address. The winner will be notified by email and at that time we will request your mailing address. The shipping of the book can take some time, depending on your location. 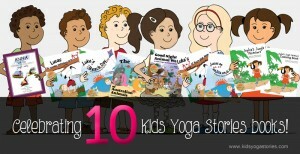 Kids Yoga Stories and North Atlantic Books will ship the books to you separately and will cover the shipping costs. 9. The contest will close on Monday, November 4th, 2013, midnight PST. Like to know of other Reviews and Contest Giveaways? Sign up for our weekly Kids Yoga Stories Newsletter (put name and email address into box at the top of the page) to get updates of the upcoming weekly giveaways! My kids love doing yoga. Before my car accident we used to do yoga everyday together. Now its not so easy for me. This book might be helpful to teach us some new stuff that they are able to do. 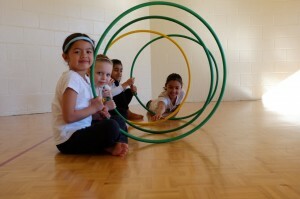 I am wanting to develop yoga classes for children who attend a Montessori primary school in our area. This book (with the themes clustered into age groupings) will be a great resource! I have been doing yoga for about two years on a fairly regular basis and my son always wants to come along. We have checked out library books about yoga before and he really liked doing it together. I would love to have more ideas on how we can practice together!! !